Eml files are individual email files that have been saved outside of an email client. Thunderbird is a popular client that saves emails as .eml files. For a variety of reasons, it is sometimes convenient to convert .eml files to different formats, such as PDF. PDF is well suited for Email storage if you use the correct software. How many .Eml files are you working with? If you have thousands of .eml files, then you will need software that can automate the export. Do you need to convert .eml files to a single PDF or to individual PDF files? Sometimes its more convenient to combine the .eml files into a single large PDF file. How should file attachments be handled? 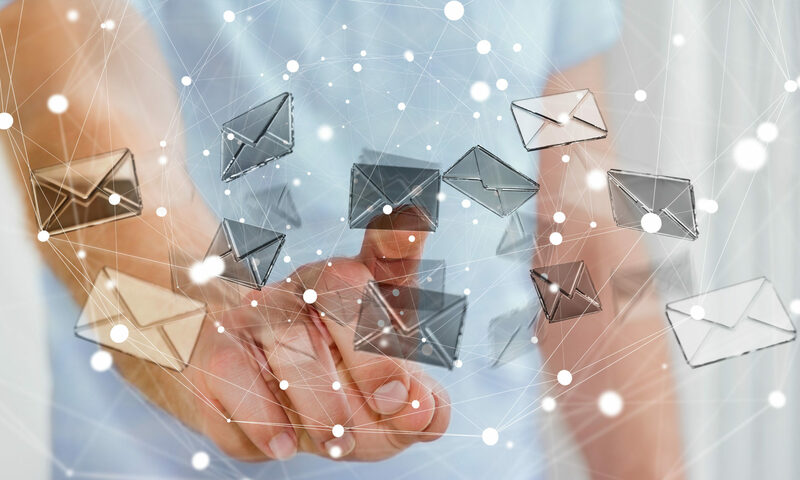 When converting email to PDF, file attachments are too often an afterthought, when they should be the main focus of the project. Consider whether the file attachments should be placed inside the PDF file as separate files that can be later extracted, or whether they should be combined into the PDF document image, or simply ignored. 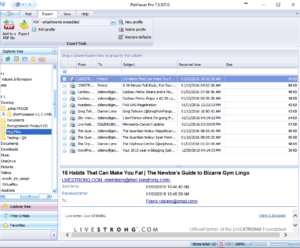 EmlViewer Pro (also known as PstViewer Pro) by Encryptomatic LLC is an email viewer that can accommodate any of the above scenarios. It is well suited to eml-to-pdf conversion. 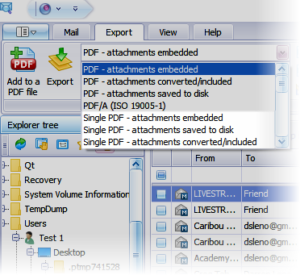 Eml Viewer Pro email viewer can convert multiple .eml files to a single .pdf document. How to convert EML to PDF with EmlViewer Pro. First, download and install the free trial of EmlViewer Pro*. Download .Eml Viewer by Encryptomatic LLC. Second, start the software and choose the folder containing your .EML files. Third, select the emails in the mail list that you want to convert to PDF. Fourth, on the Export tab, select the PDF export format that you desire. To convert multiple .eml files to one PDF, select one of the “Single PDF” export profiles. 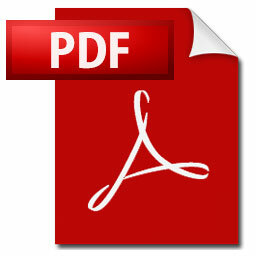 Select a Single PDF export option for the EML file conversion. Finally, click the Export button to begin the process. EmlViewer Pro will continue process .eml files and placing them into the single PDF file until the operation is complete. To get you started, watch this short video about converting Eml to PDF documents. If you have any questions, post them below! Thanks for reading. *Note: EmlViewer Pro is also known as PstViewer Pro. Both products are developed by Encryptomatic LLC. Although once separate, they have been combined into a single product. How to Convert EML Files to PDF? 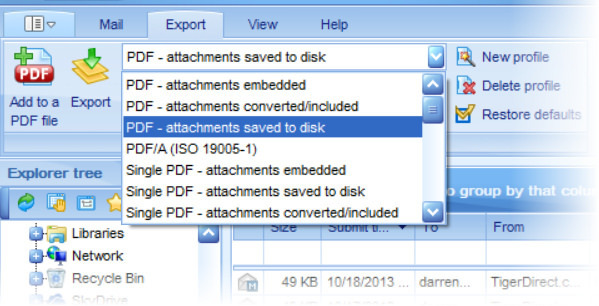 There is no other file format as convenient as PDF for archiving and sharing EML email files. It seems like a simple thing to do, but in practice you may discover that converting .Eml to .Pdf can be anything but convenient. It’s easy to forget how complex email documents like .eml files can be. Eml files can be formatted in text or HTML. They may have different kinds of email file attachments. In fact, Eml files can be attached to other .eml files — how do you handle emails inside of emails? If you are converting many .eml files to .pdf, you want to give the files a special name. Or, perhaps you need to combine multiple .eml files into one .pdf file. If your project calls for converting more than a few .eml files to .pdf, you will want to try EmlVeiwer Pro (also known as PstViewer Pro), a Windows software tool that is specifically designed to convert email from .Eml files and other formats to .PDF, and able to accommodate the many different situations and preferences that your project will encounter. Converting .Eml to .Pdf with EmlViewer Pro software. 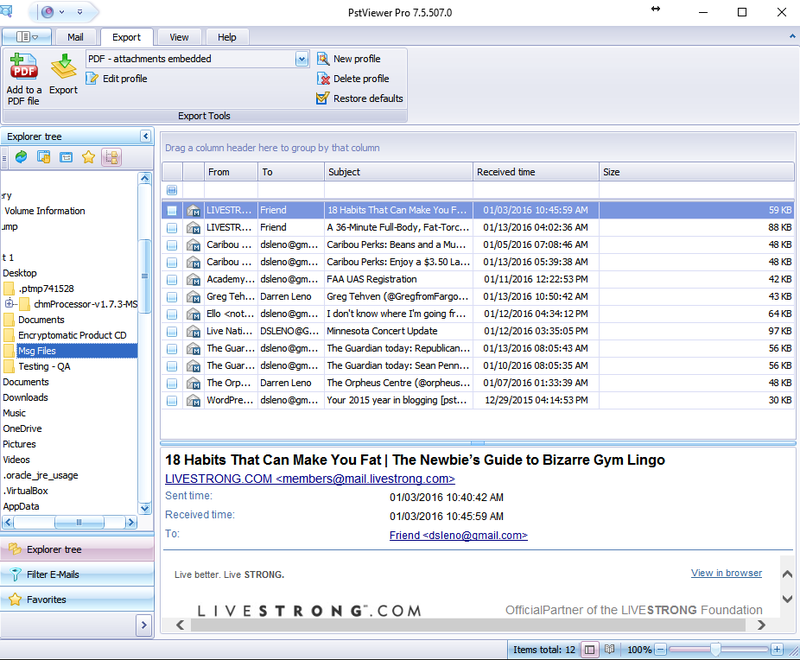 Here’s how to convert emails from .eml to .pdf with EmlViewer Pro. Download the 15 day free trial to follow along. Click here for current EmlViewer Pro pricing. Select the emails you want to convert to PDF in the maillist. Click “Export” to being the process. EmlViewer Pro can convert most common email file attachments into the PDF image, including PDF files, image files, and Microsoft Office documents if Office is installed on the computer. Besides .Eml files, EmlViewer Pro can also convert .msg, .pst, .ost and .mht formatted emails to PDF. Do you have any questions about converting .eml emails to PDF? Post them in the comments and we’ll be glad to answer them. You can also use live chat to ask us right now, or call us at 1-651-815-4902.